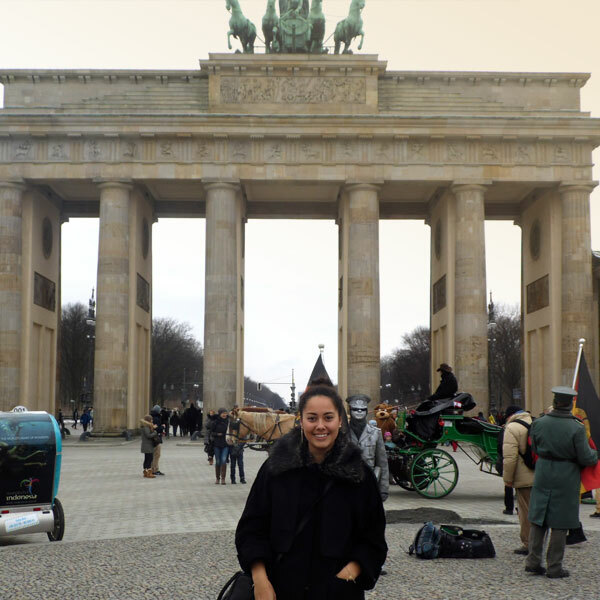 Study abroad in Germany, famous for its cars, castles, and carnivals. Home to 81 million people, Germany is a big, beautiful country located in the heart of Europe. It’s well known for its cultural history, magnificent castles, and hearty cuisine. Bratwurst anyone? 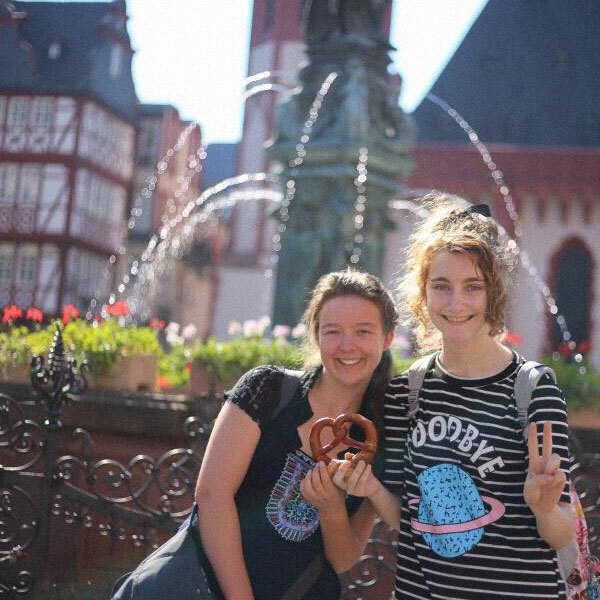 A student exchange to Germany is a great opportunity to experience European culture. Be sure to try plenty of the 1,500 different sausage varieties while you’re there! Going on an exchange while you’re young is truly a valuable experience to help prepare you for adulthood. You get to experience incredible things and learn to depend on yourself. You can choose to study in Germany for as little as two months or as long as one academic year. Our short programmes have flexible start dates – please email exchange@nziiu.co.nz for more information. Placements can be anywhere in the country but are more likely to be in suburbs or rural areas. On the map below you can see some of the locations our past students have been placed. All of our host families are carefully vetted for safety and suitability. We conduct home interviews, inspections, and police checks to ensure our students are placed in a secure and supportive environment. NZIIU students have been placed in Hesse, Rhineland-Palatinate, North Rhine-Westphalia, Schleswig-Holstein, Baden-Württemberg, Saxony, Mecklenburg-Vorpommern and Berlin. Flights You are responsible for paying all domestic and international airfares between your home and Frankfurt. Visas You are responsible for paying for your visa application and any associated fees. School setup Depending on your school and subject choices, you may be required to pay for expenses such as basic school fees and equipment. Optional trips It’s a good idea to save some money for optional trips organised by your host family or your host organisation in Germany. If you are staying in Germany for longer than three months you will need to apply for a visa. This can be obtained in Germany and our affiliate can help you with this. It often takes several months for the visa to be issued so you will be asked to submit your application as soon as you arrive in Germany. Students are expected to have basic German conversational skills. Language courses are available upon arrival for semester and academic year students. These courses are mandatory for students with no prior knowledge of German. Probably the biggest benefit I got out of my exchange was my language skills. Now I am much better at speaking German which was one of the main reasons I went.